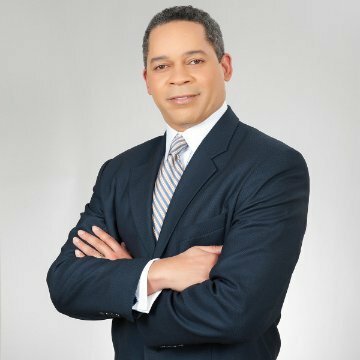 BLH Welcomes New Medical Advisor – Dr. Dallas Lea | BLH Technologies, Inc.
Rockville, Maryland — For more than 20 years, Dr. Dallas A. Lea II has worked to advance medical science in the field of spinal cord injury and spasticity management. He is board certified in Physical Medicine and Rehabilitation, and is a sought-after speaker and educator. With his patient’s whole health in mind, Dr. Lea focuses on the entire body system, not just their injury. He identifies co morbid diseases that may make the patient’s condition worse, such as diabetes and conditions that can arise as complications of paralysis, such as gastrointestinal, skin, and cardiac problems. 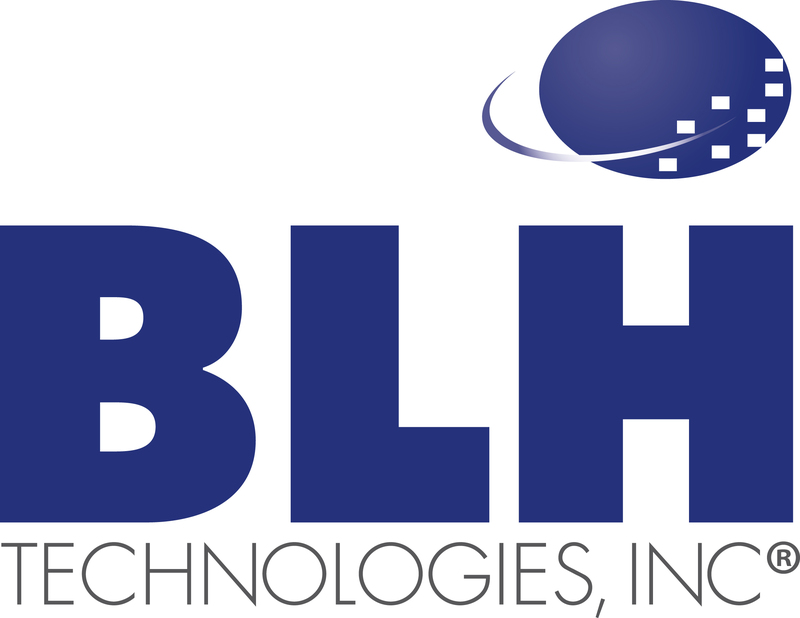 We are happy to announce that today Dr. Lea joins BLH Technologies as medical advisor. Dr. Lea will help enhance our clients’ work in a variety of ways. In addition to Dr. Lea’s work as a researcher, critical care spinal cord injury specialist and lecturer, he also worked on several early HIV/AIDS research efforts; served as an Attending physician and medical consultant in the areas of spinal cord injury, brain injury, stroke, multiple sclerosis and pain management; and helped thousands of patients manage and overcome the challenges related to infectious diseases. He is also a Certified Independent Medical Examiner (CIME). His experience as clinical director, professor, and medical consultant on trauma, paraplegia, quadriplegia, amputation and kidney-related disease make him a valuable asset to the BLH team. To learn more about how Dr. Lea can help you and your work, please contact BLH at Info@BLHTech.com.